Comfortable Birth on Your Terms! 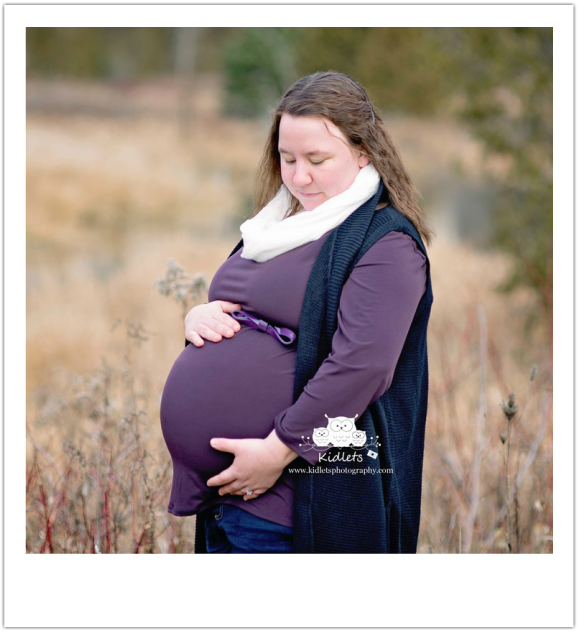 My name is Katrina O'Donnell, and as a Birth Doula my goal is to make your birth as comfortable and stress free as possible. I want you to give birth the way you want to, whether at home or in a hospital. Let me be the helping hand that you deserve. Please browse my page to learn more about me, my services, and my role as a Doula. Don't hesitate to contact me with any questions.